YouTube is one of the best ways to build an audience, at scale, for virtually nothing out of pocket. But YouTube is also heavily saturated with content creators. There are thousands upon thousands of channels out there. So the problem becomes being discovered and standing out. 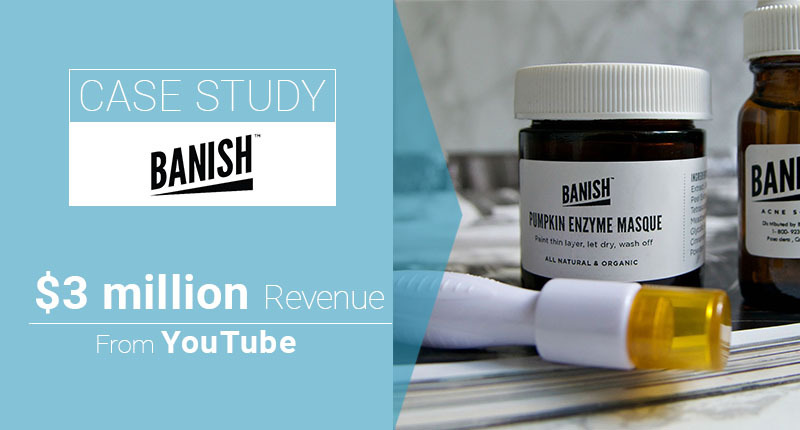 Daisy Jing, CEO of Banish, a natural skincare company, accidentally became an entrepreneur through her YouTube channel. She created her own line of skin care products, used her channel as a marketing tool, and grew her business to $3 million in revenue. 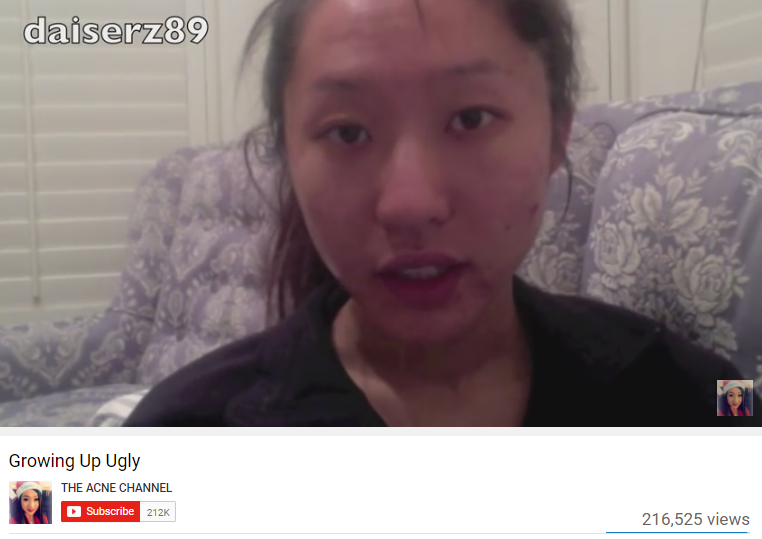 Her channel now has 60 million views across all uploads and 200,000 subscribers. It’s a community that Jing has built from the ground up. She now utilizes that community to drive revenue every single month. Here’s how she did it, and how you can follow in her footsteps to build an audience that launches a million-dollar brand. You don’t want to start off trying to generate traffic. You want to build an audience. While it might seem like a subtle difference, it’s actually the defining factor in this strategy. Lots of people want a “viral video” for their brand. What happens when your viral video isn’t even hosted on your own channel, though? This actually happened to Tiger Beer. Invest in building your own channel consistently, first, before worrying about a single viral video. And let’s face it: Viral traffic isn’t going to convert all that well when compared to targeted traffic. The two can go hand in hand, but one is just generating a one-hit pageview wonder while the other gives you a platform to grow a big business. 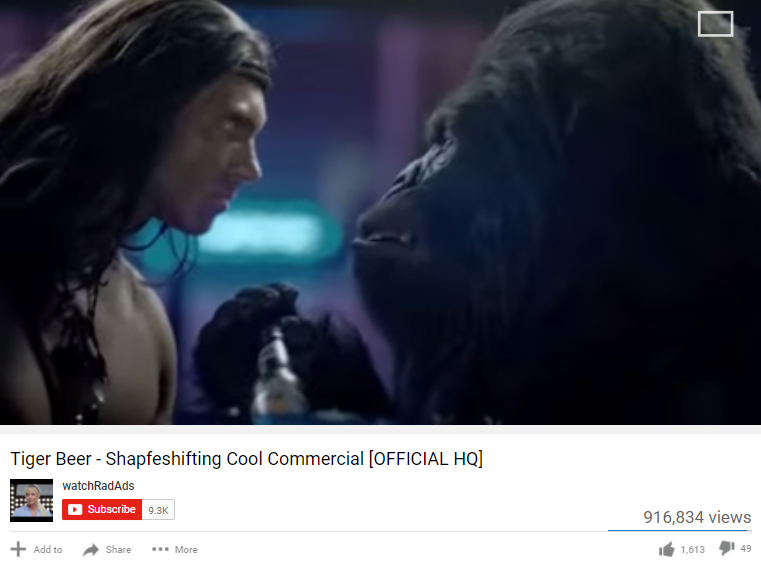 For example, car company Volvo invested in building out a real audience on YouTube first. That early success gave them something to capitalize on when they had a video featuring Jean-Claude Van Damme eventually go viral. The same goes for Daisy’s video “Growing Up Ugly,” which now has over 200,000 views. The key to her success with this video was being authentic and appealing to real world problems that people are facing. She crafted a level of trust that wasn’t there on YouTube. YouTube is similar to Instagram in the way that people only want to show off their best self. But Daisey took a risk and went for the transparent, trustworthy approach. She noticed that people wanted to be able to trust product reviews and people using them with real experiences. Jing is 28 and originally from Minnesota. She now runs her skincare company, Banish, out of Los Angeles, California. Her company got its start when she was in college making products out of her kitchen. And filming the entire experience. Now, Jing employs 15 people and makes at least $3 million a year from her YouTube audience. 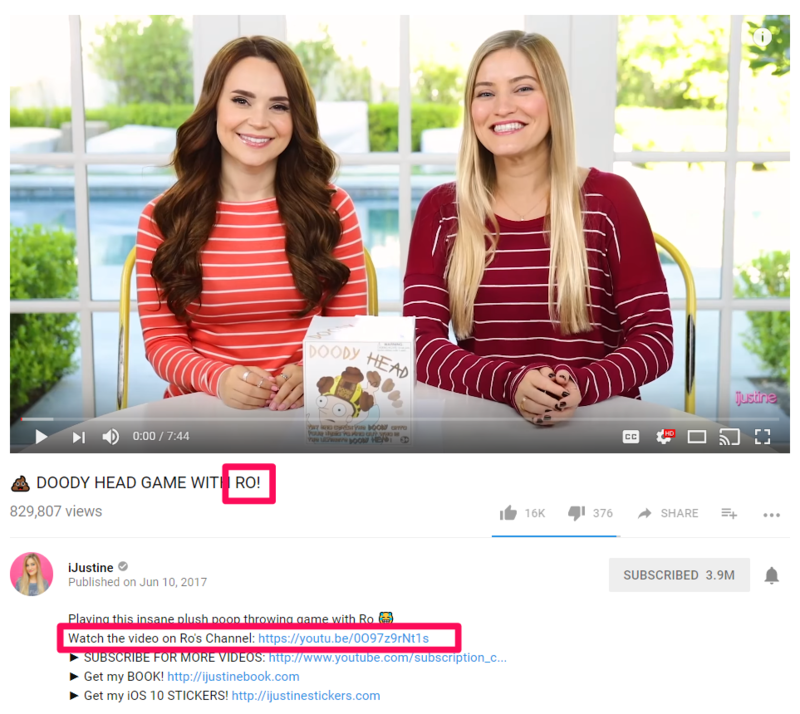 She has a total number of 60 million views across all of the content on her channel. On top of that, she credits her business success solely to the use of YouTube to start her audience. The key, here, is that she built up an audience before she needed it. That allowed her to organically grow a community without scaring off potential visitors with heavy-handed commercialism. Setting yourself up for growth is critical when starting a new YouTube channel. If you’re not prepared, no matter how many cross-promotions you do, it won’t result in more growth. Here’s a few sure-fire ways to grow your channel fast. YouTube allows you to edit simple branding options. For example, you can customize the background of your channel, showcase your other social networks and create a custom header. These are just a few of the many ways to brand your presence on YouTube. USA TODAY’s layout is simple, high-quality, and showcases what they dominate best: media. Apple also excels at branding, as seen below. Here’s a link to download your own YouTube Photoshop Template. That way you don’t have to guess the proper dimensions. Your friends at Line25 have already done the work for you. Be sure to add a description in your video’s box before pushing it live. YouTube still works off old-school SEO tactics. So make sure to jam that baby full with the topics and keyphrases you’d like to hopefully appear under. Next, add in tags with your description. Adding ten to twenty tags per video is the best way to add extra keywords that you can’t naturally fit in your title or description. Each tag should be a word or phrase. Keep them relevant to the video content, though. You don’t just want to show up for these phrases. You also want to make sure that people stick around when they start watching it. 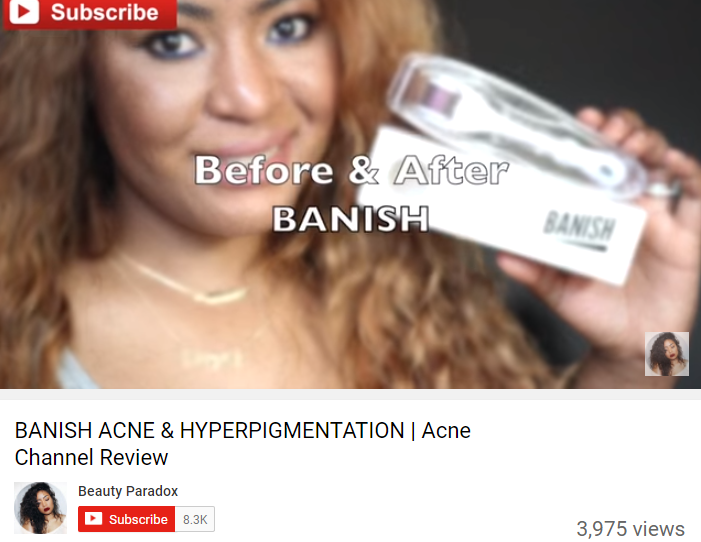 Follow Banish’s examples of how to tag your videos with their use of keywords like acne, acneproblems, acnetreatment, skincareproducts, organicskincare, etc. Here’s a similar example from Jing that does the same thing for the entire channel. You don’t want to build up a huge following in one channel like an island. If you ever have plans to transform those followers into buyers, you’re going to need to get them to interact in different channels. For example, the USA Today uses the upper right-hand corner to cross-promote their other social channels. Now, you can start driving them back to your site when the time is right. After you’ve got the basics down, you need to start posting on a regular schedule. Just like with anything in marketing and growing a business, you need to find a consistent routine that consumers expect. Sticking to a consistent schedule is key. 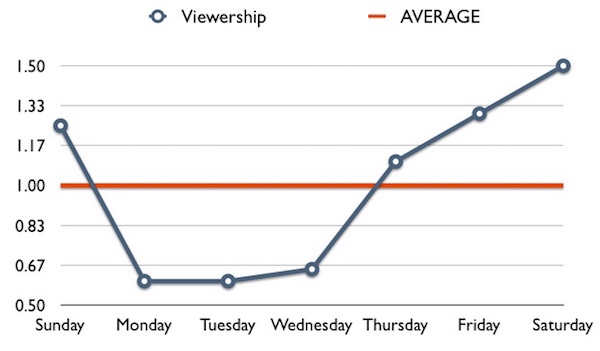 Make sure to upload consistently on Thursday-Sunday for the maximum viewers, too. Once you’ve nailed down the basic steps to optimizing your account and upload schedule, it’s time to really explode your growth. Cross promotions are the name of the game when it comes to growing a YouTube channel. It’s how almost all new YouTube channels get started. They know someone, and that someone gives them a free promotion or works with them on a video. Next thing you know, they’re the next big hit. And fortunately for you, it’s doable for the average YouTuber, too. They turn a single video into a two-part series that forces the user to watch a video on both of their channels! That way, subscribers from each person will have to go to the other’s channel, likely giving them more views and subscribers. This is a sure-fire way to grow your channel. Essentially, it’s free promotion in exchange for promoting a friend, too. To get started, prospect for potential people in your niche that match the same subscriber count as you. If you are still a small channel and looking to grow, don’t bother reaching out to high-level YouTubers yet. They likely won’t respond because your channel is too small. 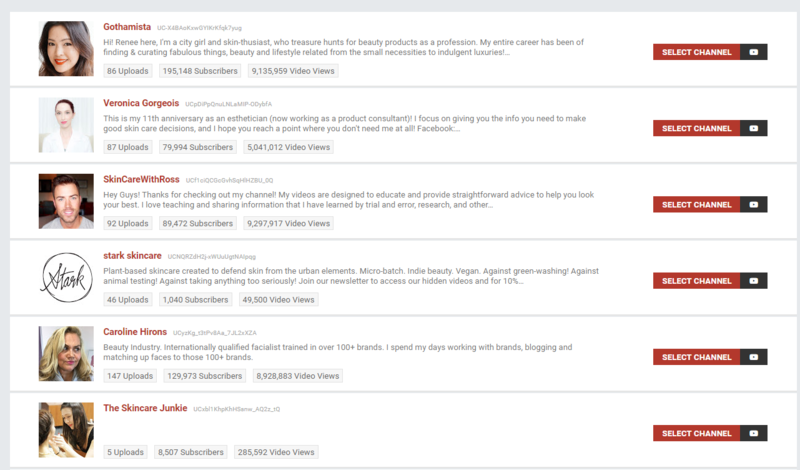 Focus on narrowing down the result to channels that are within your general subscriber or average video-view range. You can also use a tool like Social Blade to inspect accounts. If you don’t have success with cold outreach, you can always use a tool like Famebit. Famebit is a platform that allows you to connect with influencers on YouTube to build your brand. This is a great solution for finding popular influencers that can help grow your channel, too. It’s no secret that cross-promotions work. They drive traffic from relevant brands back to yours. Try conducting outreach to niche YouTube stars in your industry, or use a website like Famebit to hire influencers to help grow and promote your channel. The ultimate goal is product revenue, right? However, it often takes some time to get there. You’ll need more staff to deal with creation, fulfillment, shipping, taxes, etc. And that’s assuming the market even wants your product in the first place! Fortunately, there are a few alternatives to start monetizing your audience without having to jump through too many hoops. 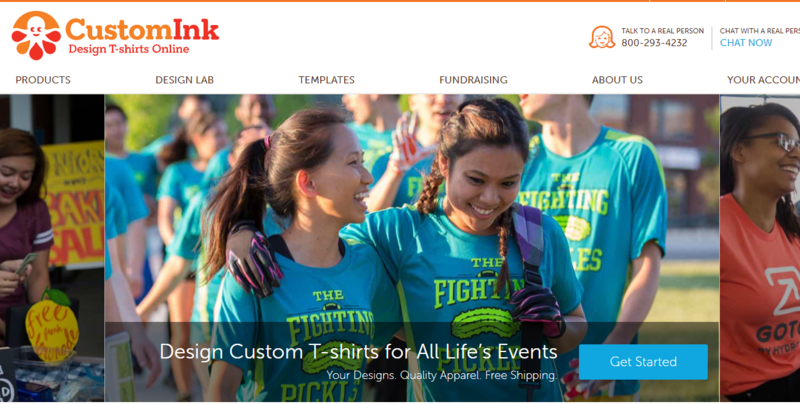 Jing accomplishes this by working with other brands who aren’t big yet. The reason is that they aren’t as expensive, while also not necessarily generating a lower ROI than a larger brand. Once her brand builds a relationship, they have the opportunity to blow up, bringing their audience into contact with Banish. Here are a few of your best bets. YouTuber influencers who have a review channel can make some extra money by affiliate marketing. It sounds as simple as it is. You review products you like, tell the audience why they should like it too, and include a link to purchase. Each time someone clicks on that link you get a little extra cut of the revenue. Anna Akana is a perfect example. Audible is obviously owned by Amazon. So that opens you up to their affiliate networks which includes pretty much any product imaginable. 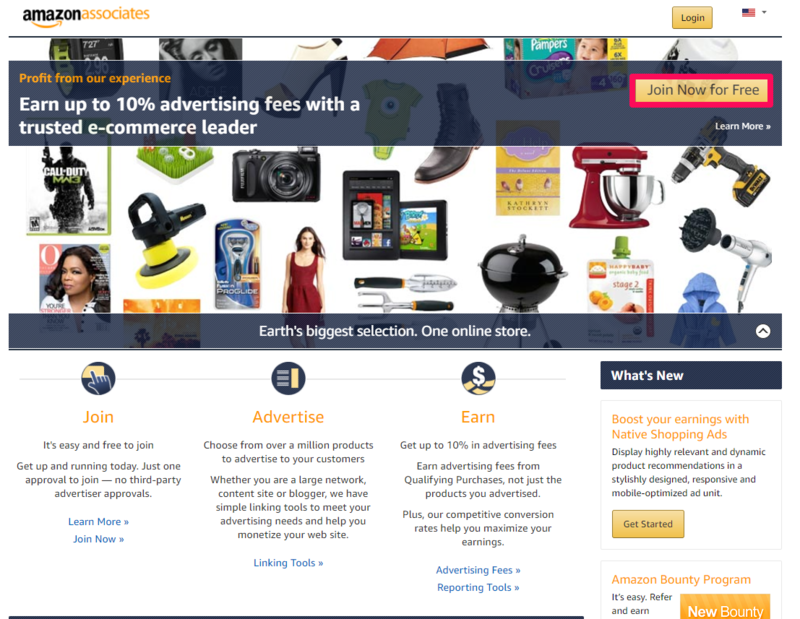 ShareASale and CJ (formerly Commission Junction) are two of the biggest affiliate networks in the industry. Each will list companies that offer affiliate agreements. 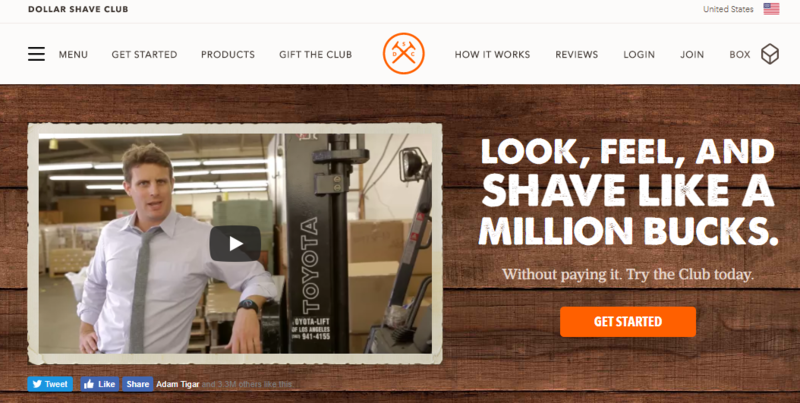 They’ll also list the affiliate revenue split and sometimes even include ads you can use on your own site, too. 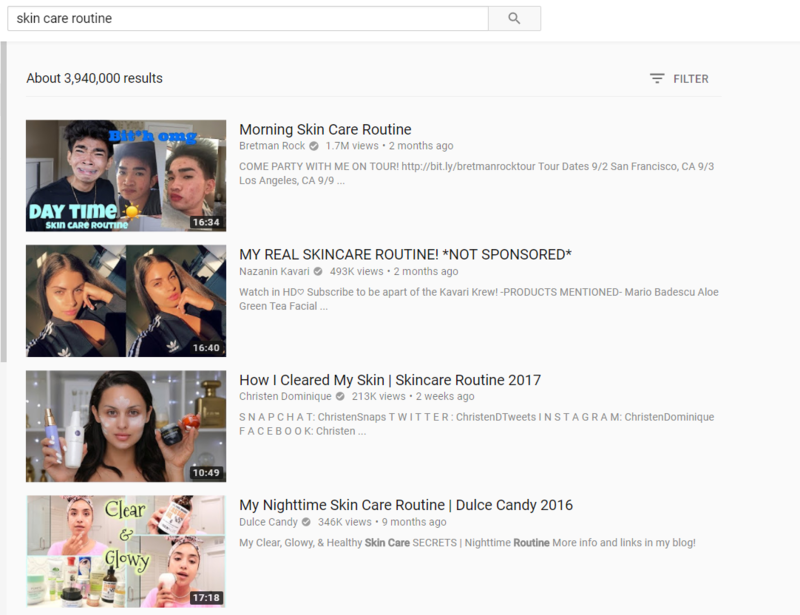 YouTube sponsorships work the best when the brand is a natural fit for the influencer, channel theme, and audience. It’s a branding-play for sponsors. However, most will look past follower counts into engagement and actions driven, too. Those things only happen when the vlogger is emotionally invested, and the audience is receptive to the sponsorship. Think of it like a partnership instead of just another ad. The brand reaches the target audience through genuine endorsement. The audience not only learns about a new brand but is also usually offered an exclusive discount. And then the YouTube influencer gets paid for their work along with the added perk of free product and services. Jing is a huge fan of all sponsorships, including brand deals, endorsements, ads, reviews, and promotional deals. She starts by finding others in her niche that have a similar story and who share similar advice on the topics she covers. She wants to look for other trusted reviewers that think like she does. Then she conducts basic outreach to them to work with brand sponsorships. And that’s easily doable for anyone trying to build a business through YouTube. Tons of channels use this strategy. 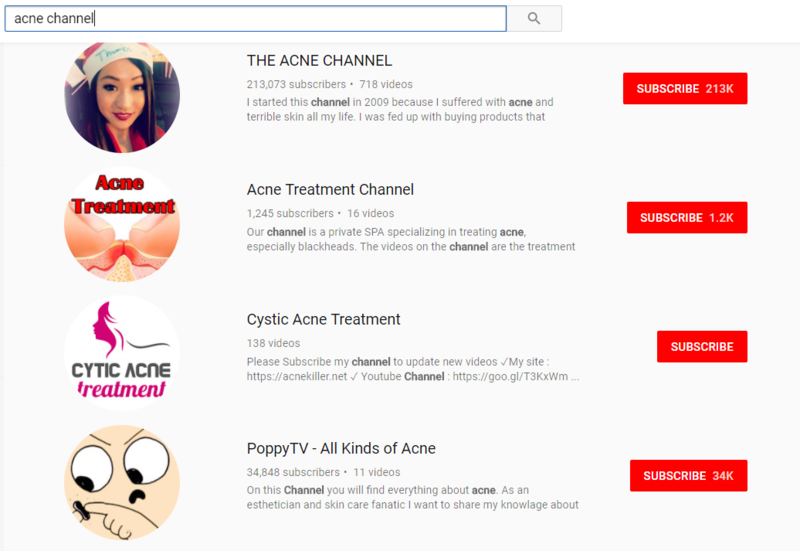 Extremely popular YouTubers use merchandising to expand their channel. 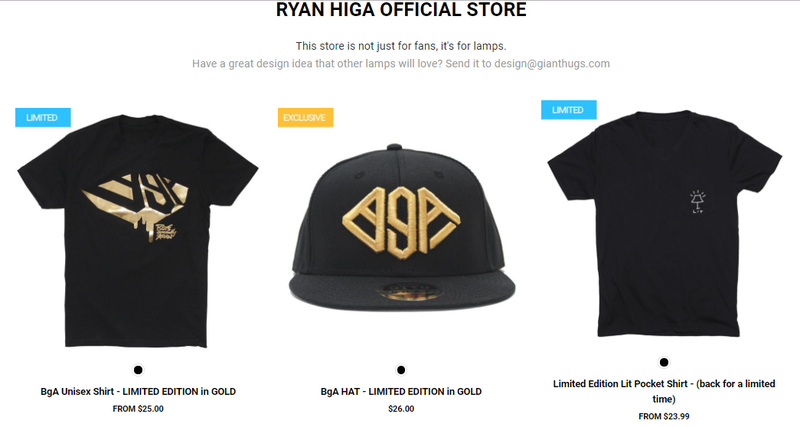 For example, the above photo features merchandise from popular vlogger Ryan Higa. You can easily test the market with a few simple products from CafePress or Zazzle. Philip DeFranco reportedly makes a large percentage of revenue from merchandising. Those numbers work out amazingly well for big-time vloggers. However, merchandising probably won’t contribute anything near that for small YouTube channels. In that case, you might as well just give away merchandise for free for PR. Effective merchandising combined with brand endorsements can even lead to extensive brand collaborations. For example, Bethany Mota’s namesake line with Aeropostale shows that. 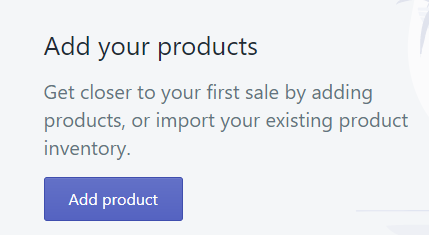 A great way to do this is by starting a simple Shopify store. It only takes a few minutes to get a brand new store live to the public. 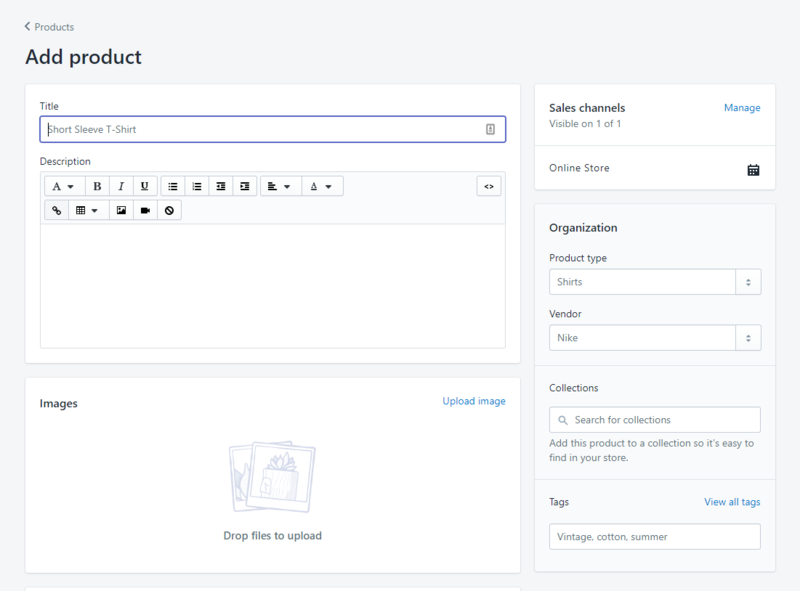 Add images, descriptions and customize your settings to get started selling fast! So, what is white-labeling your product? What does it mean? A white-label provider is a company that sells their product or service to its customers, who can then sell that product to their own customers under their own brand. For example, X company creates a product and sells it to their customers. Then, Y company takes that product, rebrands it under their own brand and sells it to their own customers. White-labeling is great for small businesses or entrepreneurs who don’t have time to scale and run a full business. You don’t have to sink a ton of capital into new product creation. Instead, you can find a product that already works well with a proven track record. They don’t actually make the razor blades in-house! But rather, they buy them in bulk from white-label producers. Then they slap their own branding on them, and the rest is history. Consider creating white-label versions of your own product to sell to other YouTube channels looking to grow their businesses, too. A minimum viable audience gives you a lot of advantages. It gives you a built-in network that’s primed and ready to buy. And it will give you a loyal following that does your promotion for you. The trick is that it takes time. And you need to build the audience before you even need it. Are you still heads-down in product building mode? Or do you have a ready-to-market product but need an audience first?